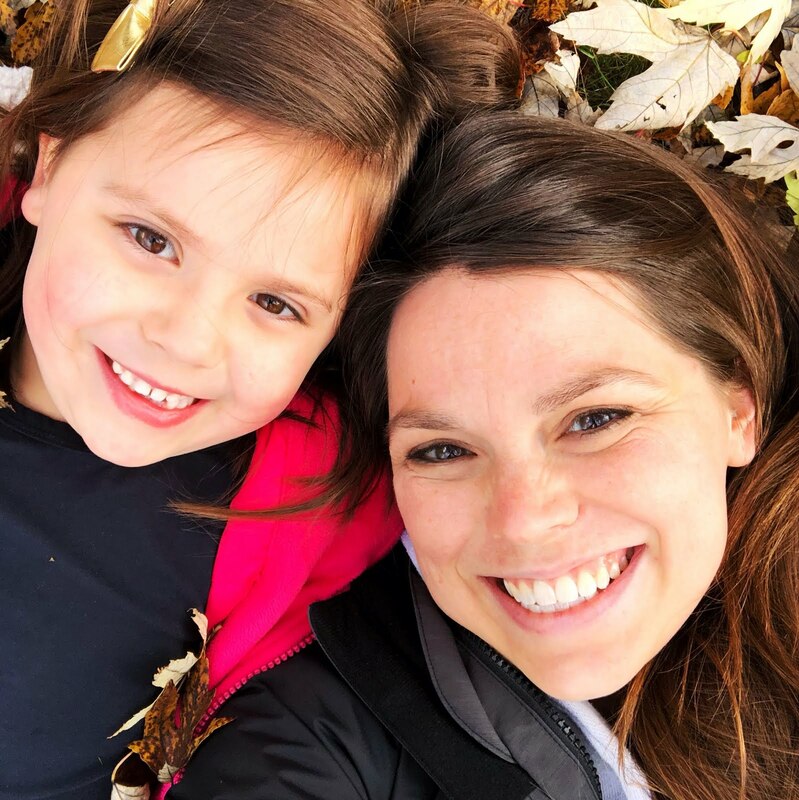 Kinley has recently become obsessed with my phone, so I thought maybe I could find an app that would keep her busy while we were stuck in line at Target or waiting for her name to be called at the pediatrician's office. The first one we love is noisy and fun and Kinley LOVES it. It's called Sago Mini Sound Box and it was a little pricey--$2.99. I never pay for apps so had I not had a giftcard to use I probably wouldn't have found out how awesome it is! 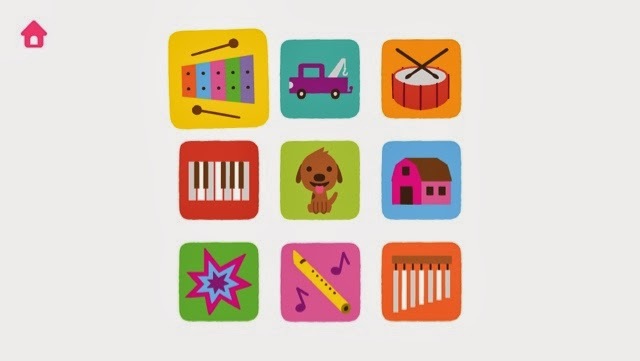 You can pick any of these different types of sounds--they are all super cute. Kinley especially likes the farm animal noises. 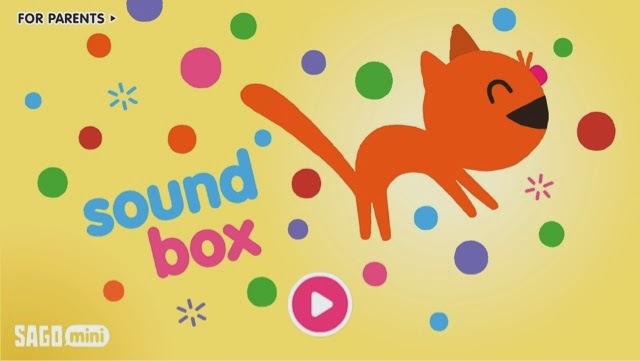 Your kiddo can just tap their fingers all over the screen and make new sound bubbles. All the sound bubbles bump into each other when you turn your phone around and pop when you shake it. If you hold your finger down, the new bubble turns into an egg and out pops a cute little animal. Adorable! And it totally keeps her attention for a few minutes at a time when I'm in a pinch. 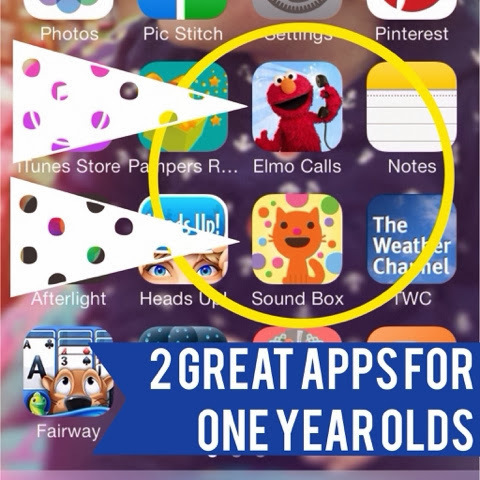 The other miraculous shopping trip saving app is Elmo Calls. It's basically FaceTime with everyone's favorite monster! 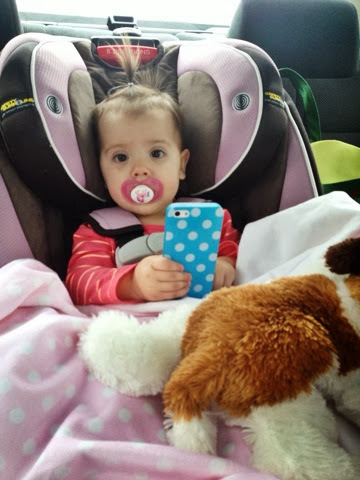 It comes loaded with a bunch of calls--some just funny random ones, some holiday calls, and ones to help you with stuff like dentist and doctor appointments and potty training. There are a ton of extra calls you can buy for more money, of course. It's really cool even without spending extra money, though. 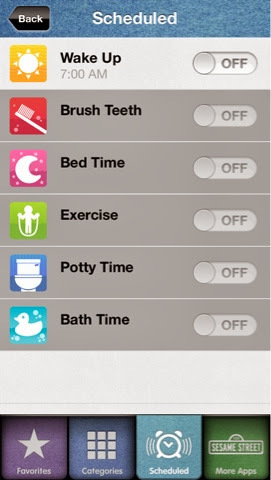 It also has a feature that let's you schedule Elmo's call--so he could automatically call at bedtime, for example, and say night-night to your kiddo. This one was only $.99...totally worth it. 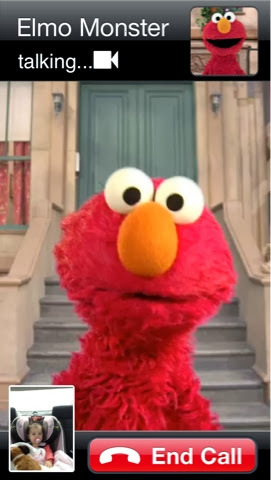 There's another one available that is the same idea, but instead of Elmo, it's Cookie Monster. We haven't tried that, but I bet it's just as fun. 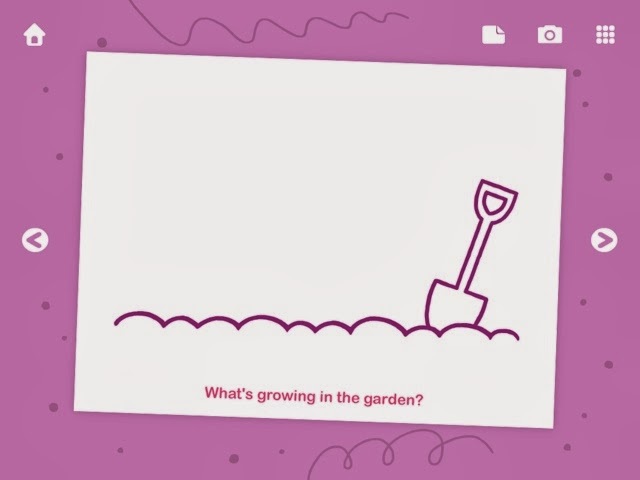 I've been looking for a great doodling app for kiddos, too, but haven't had any luck. I want one that Kinley can't accidentally push a button and buy something or get on the web. I'll update this if I find one, or if anyone knows of a good one for us to try, please let me know! Hope these provide a few stress free minutes in line or in the car. They sure made our trip home from Cincinatti easier! **UPDATE** I just got the perfect doodling app and I had to share. It's another Sago one like the fun sounds one I mentioned before and this one was $2.99 too, but totally worth it. It's seriously perfect and exactly what I had in mind. 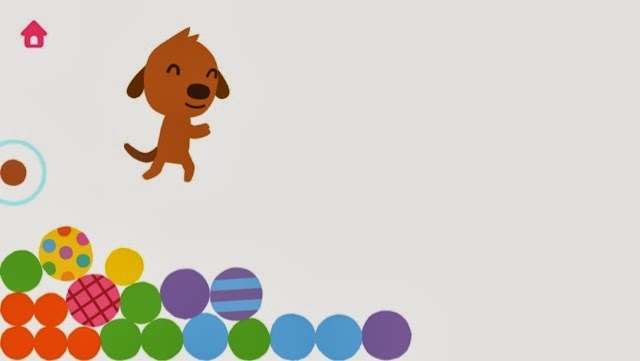 It's called Sago Doodlecast. There are a bunch of fun ways to play with this one and I'm pretty sure it will keep Kinley happy for many years to come. And when you choose one, the app reads the description aloud so even non-readers, can do it all by themselves. You also have the option of taking a picture within the app and doodling on top of it. It's really cool and I would've taken a screenshot of that for you, too, but I am currently blogging in my pitch black bedroom while my husband and daughter snore next to me. 2. 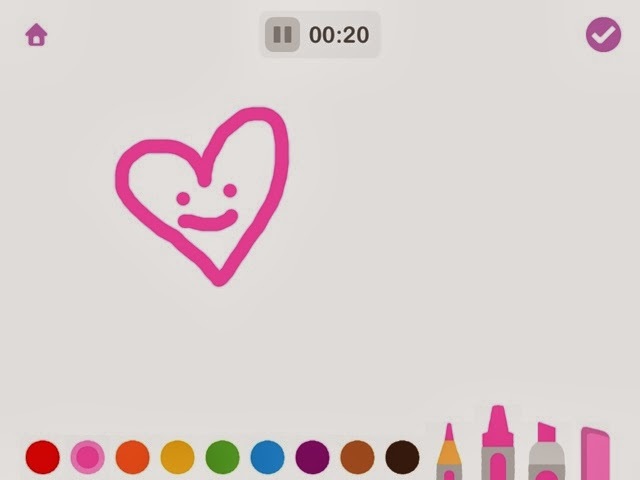 This is the coolest part: the app records each brushstroke you make and the sounds happening around you as you doodle! So older kids could tell a story while they draw or little kids could hear their mommas telling them what a super job they're doing over and over again. It plays like a little movie and it's really cool. 3. Every movie auto saves! You never have to worry about losing a really cool work of art. 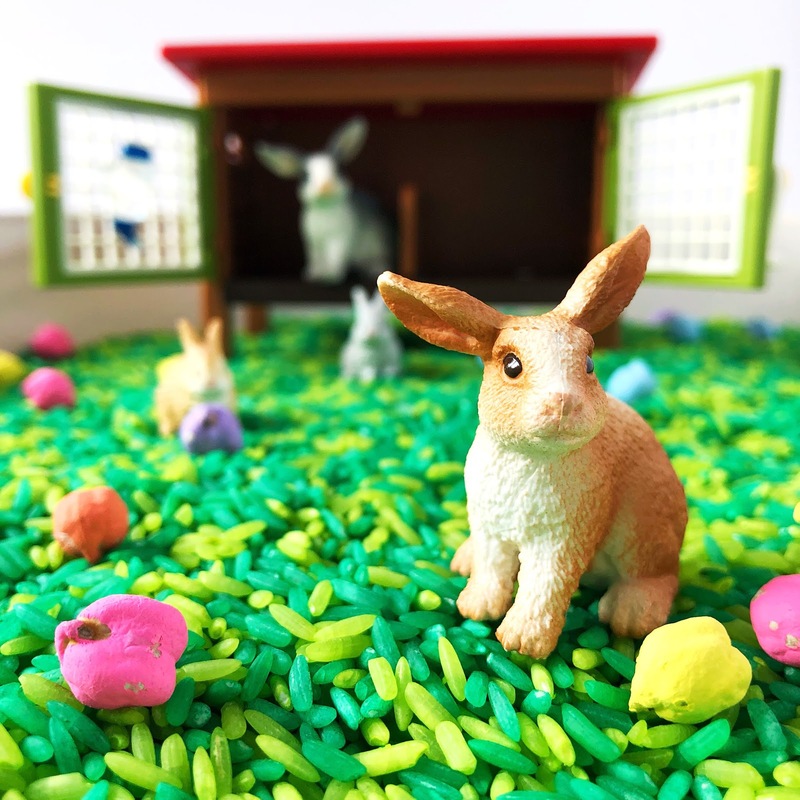 Hope you enjoy it as much as we are! 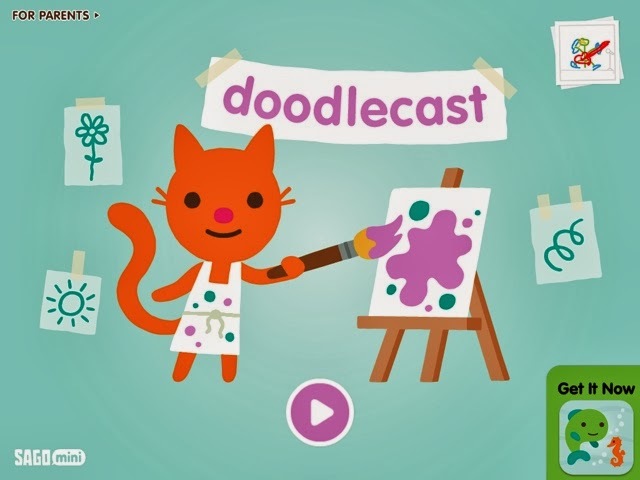 Happy Doodlecasting! 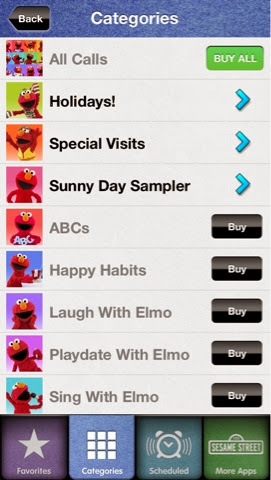 I really like that Elmo app, I'm gonna have to get it for Cam and the cookie monster one too! !